There are currently no setups for Ford Capri MK 3 V6 2800 i. Add a Setup. Hey guys, where can i get a Skin Template for this car? @Roland: Thanks for your General Lee skin! When I was a child the Opel GT and the Ford Capri were my favorite cars. I never had neither one of them. 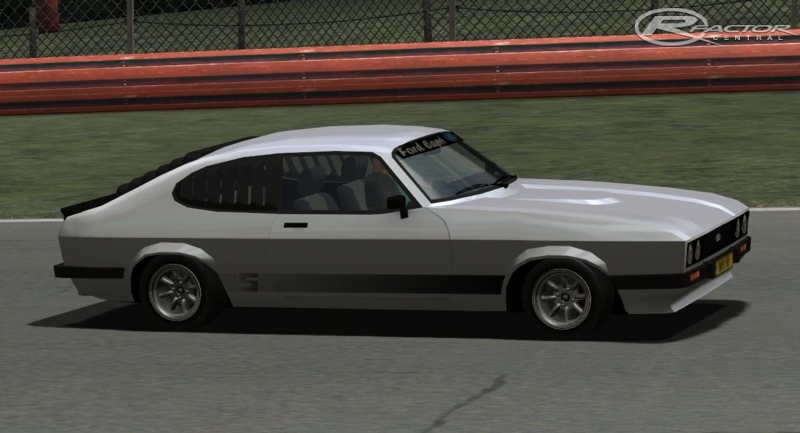 I already had a Opel GT for rFactor and now, finally, a street version of a Ford Capri. The model of this rFactor version looks good to me, but I'm not a big fan of the skins. The physics feel realistic, but why do the 24h version, the race version and the street version all have the same physics? Sorry about that, download link fixed.